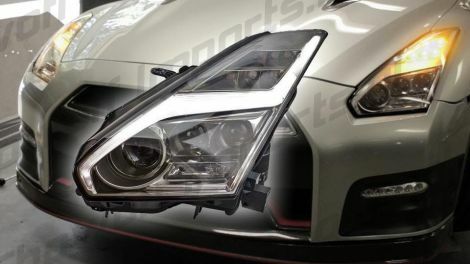 * Left Hand Drive, fitting European GTR's including height adjustment to re-install. * Attention: Brand is DEPO, not Valenti. 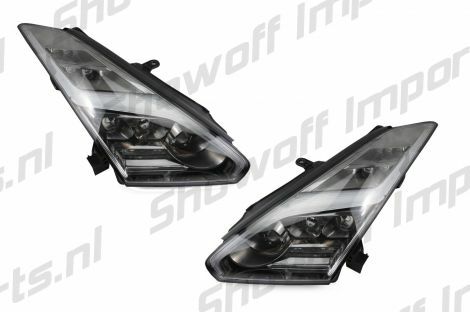 Same lights but Valenti does not fit EU GTR's due to different hardware and lens options (RHD/USA). 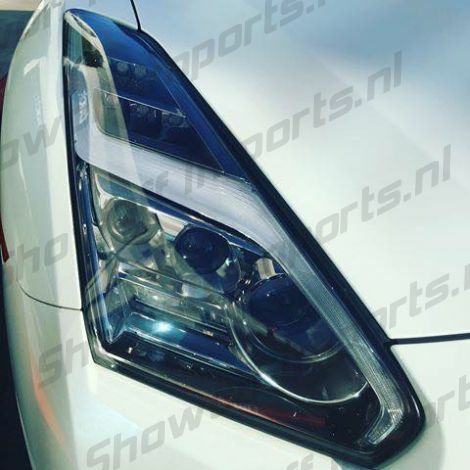 I found the Nissan GTR R35 08+ LED Projector Headlights DEPO LHD on ShowoffImports.nl and thought you might like it.